Combining functionality, technology, and passion. Our encompassing emotion and positive affinity towards design will create your perfect kitchen. Passion combined with enthusiasm and desire for kitchens will interpret your expectations perfectly. Practicality and functionality are key fundamentals we incorporate during our design process. Attention to detail on every part of your new kitchen allows us the opportunity to create something truly special. Quality is intertwined throughout the design and installation process. The Gatto Kitchen experience will allow you to bring your dream kitchen to life. Our use of natural materials perfectly compliment the luxury Italian brand we use. Our creative appetite will truly allow you to fully express the kitchen you desire. Our bespoke design service will produce an aesthetically pleasing kitchen that visually articulates your personality. 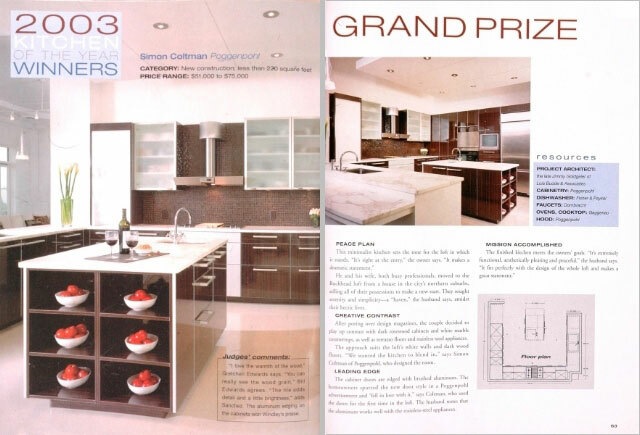 Atlanta Homes & Lifestyles Magazine Kitchen of the Year Grand Prize Winner: Simon Coltman of Kitchens Atlanta. 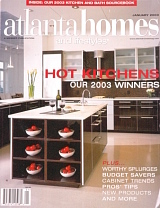 Designer of a Trends Top 50 American Kitchen – 2012-2013: Simon Coltman of Kitchens Atlanta. (click here to view certificate). 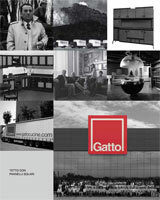 Click here for the latest Gatto kitchen catalog. Call or email us at any time to arrange a kitchen design consultation, either in our showroom, or at your home or business. We are open from 10am to 5pm Monday to Friday (Saturday closed or strictly by appointment). Free parking is available. © 2015 Kitchens Cabinets Atlanta Ltd.